sooo sweet.... . HD Wallpaper and background images in the Kim Hyun Joong club tagged: kim hyung joong. 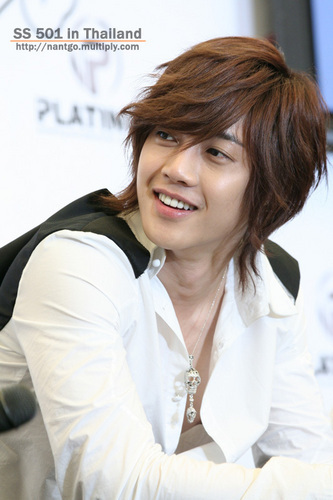 This Kim Hyun Joong photo might contain picha, headshot, and closeup.